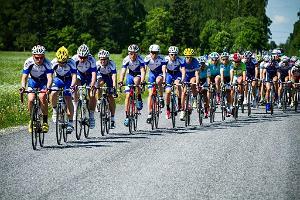 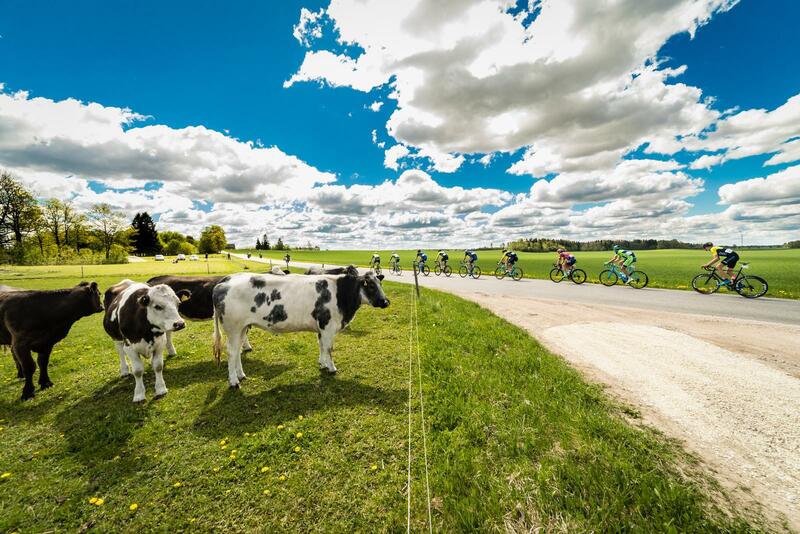 Bicycle race "Tour of Estonia"
Tour of Estonia or a cycling tour of Estonia is an international competition for elite cyclists, which introduces the cities and villages, beautiful nature, and wonderful places of Estonia through professional racing. 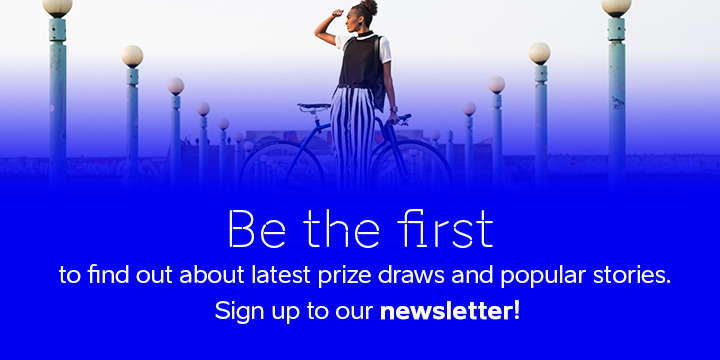 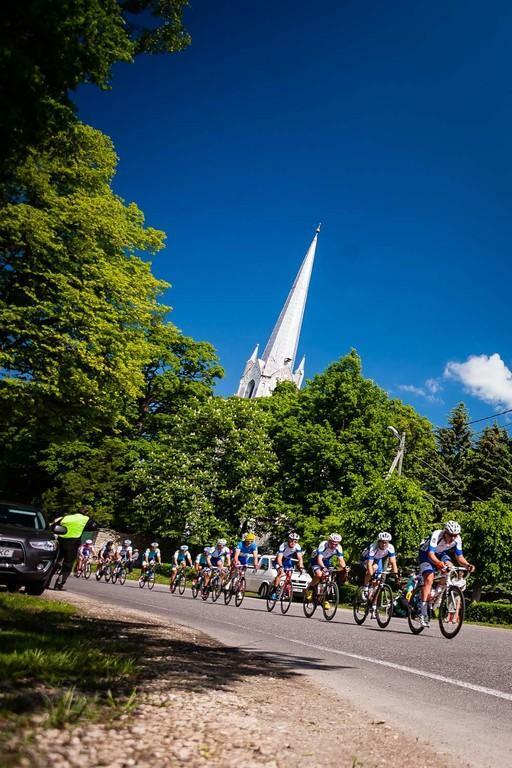 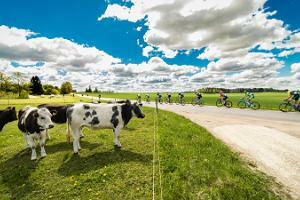 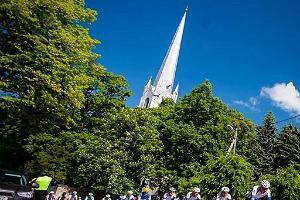 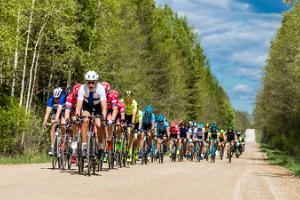 Tour of Estonia has been featured in the competition calendar of UCI, an international cycling association. 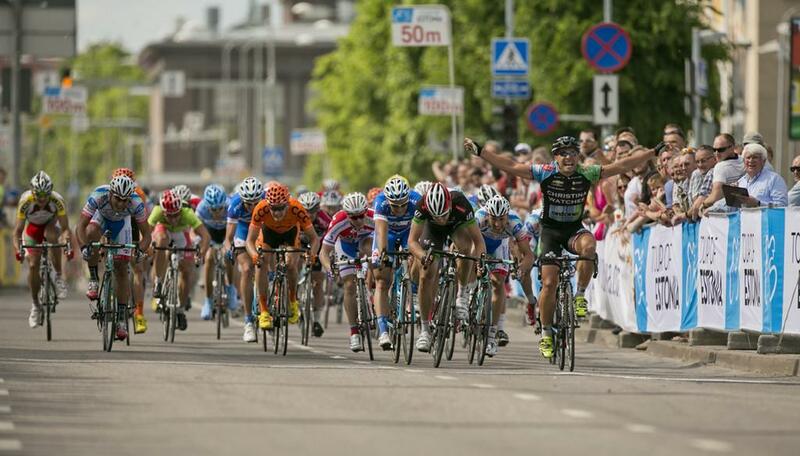 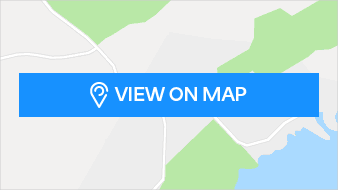 The tour starts in Tallinn and ends in Tartu. 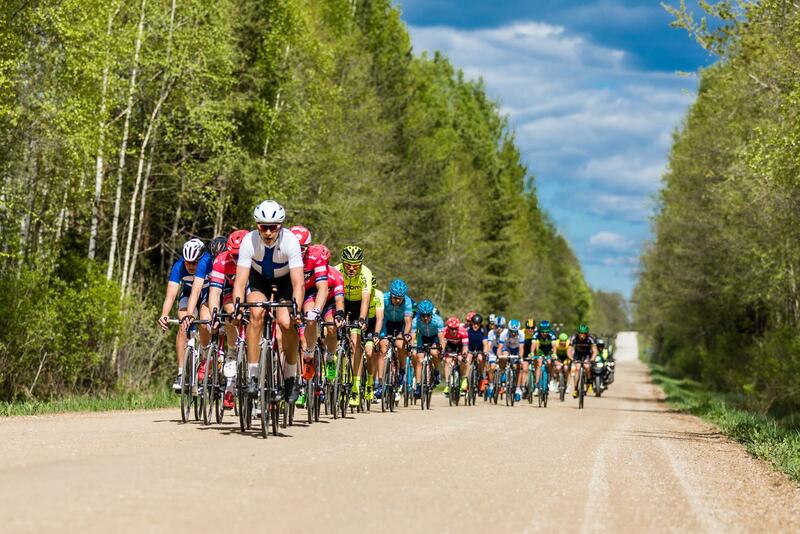 Tartu Rattaralli, which is open for all cycling enthusiasts, is the follow-up event of the tour and is carried out a day later than Tour of Estonia.